One of my 2018 goals is skincare and that also includes using safe beauty products. Last year I discovered that many of the ingredients used to make some skincare and makeup products are toxins (ew, like rat poison) and may cause major health issues (such as cancer, birth defects, asthma, etc). I already have had my experiences with major health issues and trust me, I don’t want to go through another one. I understand that some health issues are out of our control, like me getting diagnosed with breast cancer, but there are some things we can do to try to be preventative. So whatever I can control, I am willing to make those necessary changes. I also want to share that I am learning and starting to convert my beauty products into safe products. Finding effective and safe products is a process, but I will be sure to communicate with you all whenever I find a new item that is safe and effective. Here is a sample of ingredients to look out for when buying beauty products. Formaldehyde: used as a preservative in cosmetics. A known carcinogen that is also linked to asthma, neurotoxicity, and developmental toxicity. Found in: shampoo, body wash, bubble bath. To get a full list of ingredients to look out for, check it out here. If you’ve been watching my InstaStory, then you may have noticed I have been sharing Beautycounter products more frequently. 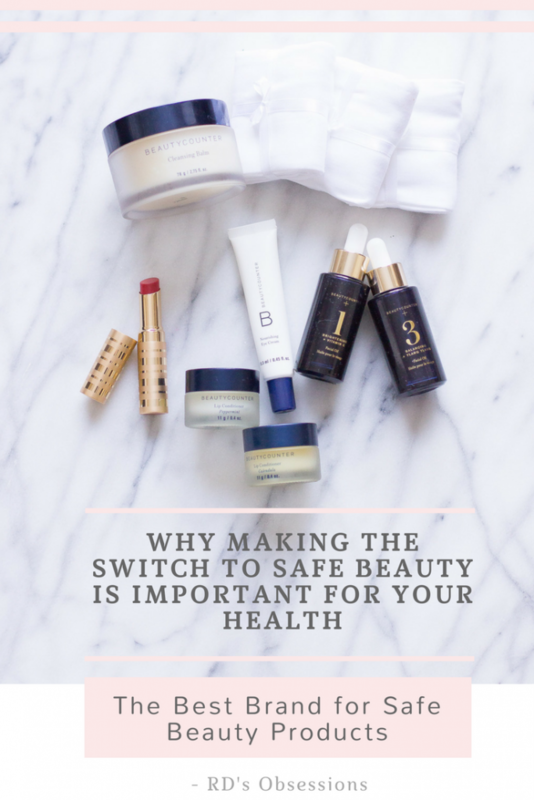 That is because Beautycounter is one of the few beauty brands that believes in using safe beauty products and are committed to health and safety standards. Not only are they safe, but they are effective and have done amazing things to my skin! I haven’t tried all their products, but as I need new ones, I will make the switch and will check if Beautycounter has them available. Out of the Beautycounter products, below are my favorite safe beauty products that have had amazing results on me! Cleansing Balm: This stuff is amazing!! It does an amazing job removing makeup while adding moisture back to your skin. My skin is so soft after using the cleansing balm. It has goodies like Vitamin C, raspberry and cranberry seed oil to brighten the appearance of your skin and hydrate. It also comes with a muslim cloth which you can use to wipe off the balm (see below for more details about the muslim cloth). No. 1 Brightening Facial Oil: Face oils are definitely something anyone needs to add to their skincare routine. This Brightening Facial Oil has Vitamin C, therefore it helps brighten, hydrate, and even out skin tone. Since Vitamin C is sensitive to the sun, I usually apply this at night only. If you do decide to use this during the day, I recommend applying sunscreen too. No. 3 Balancing Facial Oil: This face oils helps restore balance while calming, soothing, and clarifying your skin. It is great for anyone who has acne-prone skin (like me!). Eye Cream: This eye cream is rich in aloe and coconut oil giving it the perfect nourishment and hydration for the eye area. Cleansing Cloths (3): These muslim cloths are amazing to use for your face. It is great to use to wipe off the cleansing balm or any face cleanser. It works like an exfoliate and really removes any grime on your face. I especially love these cloths for removing clay masks. I don’t know about you but I struggle removing clay masks off my face thoroughly with just water. And a face towel just absorbs the water and mask. These cloths effectively remove the clay mask! And they can be machine washed! Peppermint Lip Conditioner: This lip conditioner protects and hydrates your lips. After one day of using it, I noticed a significant difference with my lips. This one is peppermint scented and I just love how refreshing it feels on my lips. I usually use the peppermint one at night since I find peppermint soothing. Calendula Lip Conditioner: This lip conditioner is just as good as the peppermint one, just a different scent! This is the one I use during the day. If you can’t decide which lip conditioner to use (or want both), they also offer a lip conditioner set. You’ll get both the peppermint and calendula. I also think this is a great value. The cost of the set is less than buying both conditioners individually. Sheer Lipstick ‘Scarlet’: I’ve been on a hunt for a lipstick that didn’t make my lips feel dry. This lipstick glides and feels like a lip balm but has the color of a lipstick. It is the most moisturizing lipstick I have ever used and I loved it! I own it in the Scarlet color and it is the perfect shade of red for me. I believe in Beautycounter’s mission for safe beauty so much that I decided to be a Beautycounter consultant. 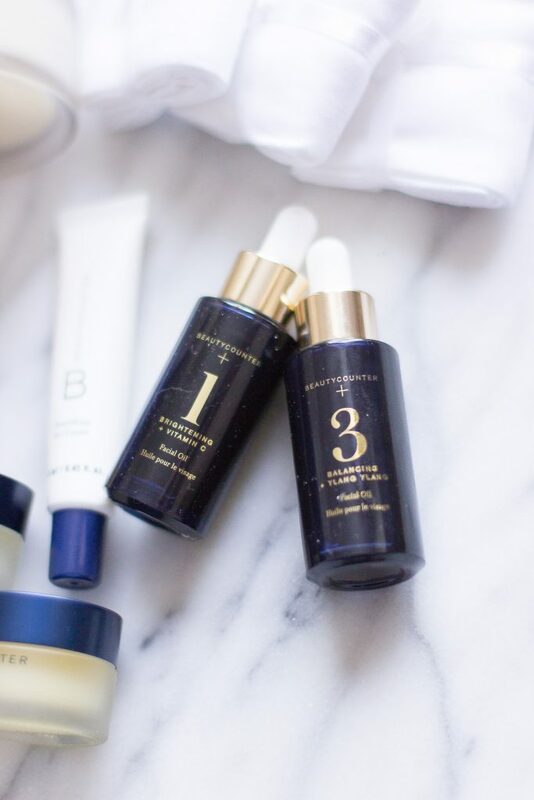 Since Beautycounter is only sold by direct retail model, you will need a consultant to make a purchase. So if you have any questions about Beautycounter or would like to purchase any Beautycounter products, feel free to reach out to me! I also have details about promotions and deals. Have you signed up for my weekly newsletter? I will mention these promotions and deals there. As I mentioned above, making the switch to safe beauty products is a new venture for me. Therefore, I will admit that there are some products that I still use that are considered unsafe. Safe beauty is rare and therefore companies like Beautycounter are trying to find ways to replace these toxic products. I am hoping to one day be able to replace all my old beauty products with safe beauty. I cannot agree with you more how important it is to buy beauty products that aren’f full of chemicals and what not. I’ve been very picky myself. My fave is organic coconut oil! It’s so so good for your skin! Glad you agree Vanessa! Oo yes, coconut oil is amazing! Have a great weekend! 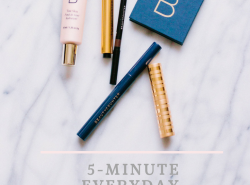 I’ve had several friends rave about Beauty Counter and am so intrigued by it! The packaging is all so good! I need to try it ASAP! I do love their packaging! Definitely worth checking out! Wow – the information here is mind blowing and terrifying. Definitely sparked something to reconsider the products I’m using. Thank you for sharing. I know, I was shocked the first time I found out what can be in our beauty products! No problem and hope you found it helpful! So, so important to shop safe beauty. That list of bad ingredients is super helpful! So important! Glad I can help Danielle! Definitely worth looking into! Feel free to email me if you want to try some! I’ve heard great things about Beautycounter. I can’t wait to hear about your results and which products you love! The ones I featured are the ones I love! Gosh, that list is scary! I think I need to pay closer attention. wow thank you for this post, I’m going to look into Beauty counter. No problem Marcia! Feel free to email me if you want to try! I need to turn myself into better safe products! I never heard about this brand before. Thanks Margot! It is fairly new, but they have an amazing mission! I keep hearing such rave reviews about this product and I’ve wondered if it’s all just hype or not. I want to try them out for myself soon, but I loved reading this post because it felt super genuine! I will tell you this, I only shared the products that I think works best. 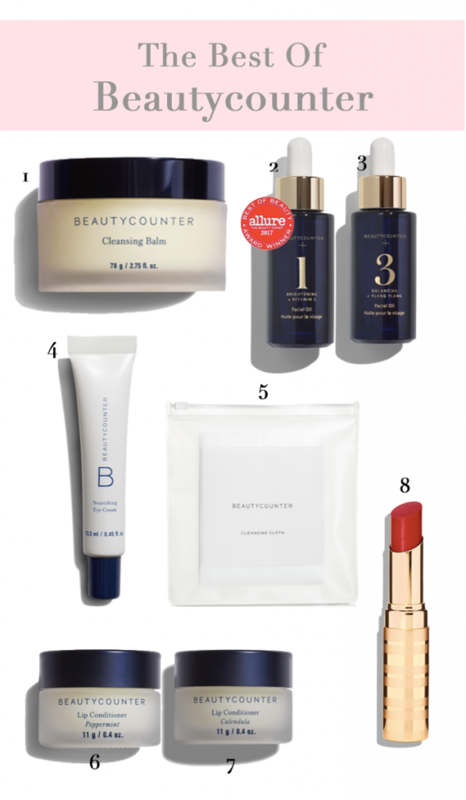 But overall, I love Beautycounter because of their mission of safe beauty! This is so funny that you’re posting this today. I just met with an all natural beauty company yesterday and we were talking about how important it is to wear safe make up and use safe skincare! There’s no need to add those extra chemicals into your body. You already get so many from the air and food. Love you sharing this gal!! Every woman needs to read. No way! And yes so true girl! Definitely agree every women needs to read this! I changed a lot of my products up while pregnant, it’s a lot cheaper too as so many of the brands I use are local Aussie ones! Hope that you are having a wonderful weekend! We’re going to have a quiet one here after a similarly quiet week, as we’ve been a bit under the weather. That is awesome! I’m glad you made the change! I hope you feel better real soon! Oh my!!! Rat poison!!!! That is quite dangerous, I heard that rumor in my country but I didn’t think it was true but now that I ma reading this I am worried because I never look at the ingredients of the beauty products that I purchase. I am in love with the beauty counter products, they have amazing benefits and they are healthy. Thank you so much for sharing his post, it will definitely help a lot of people. It is insane whats in some of that stuff. Unfortunately, the ingredients are not often regulated. Glad I can help! Commented on your FB too, but this article is so great! I don’t think most people (like me!) realize how many chemicals and toxins are in our makeup. I only found out from a dermatologist visit during a breakout. 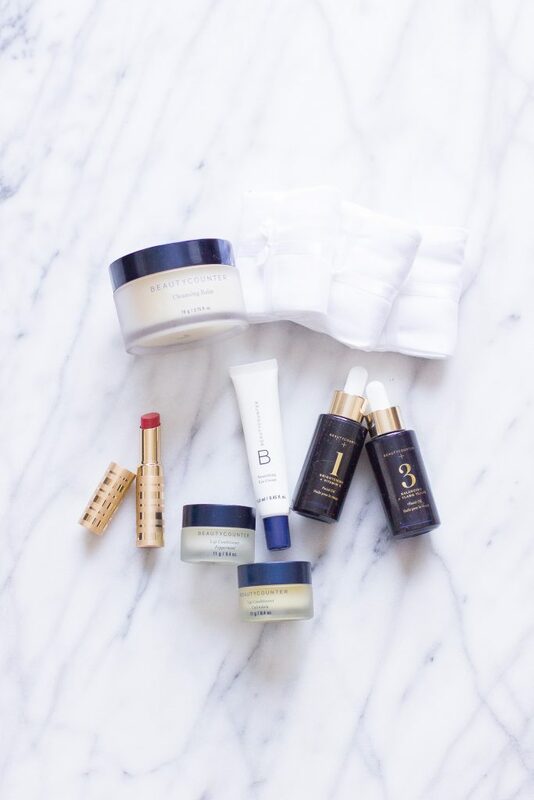 It’s so great that brands like Beautycounter are here to help us take good care of our skin! Yes, thank you for your comment and glad you agree and are taking the initiative to be more cautious! Their products are great! I have their cleansing balm, lipstick and bronzer! I also use some of their baby products!! So good! Are they so good! Glad you are using them! But how can I buy? you can buy through me. You can send me an email about which products you one or click on any of the Beautycounter links and place your order! 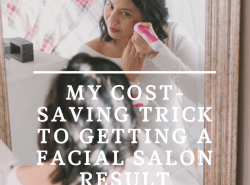 This post is so informative and I am now going to look at all my skin care products! Glad it was helpful Kim! They have some good products. I need to order some stuff again. Thanks for the reminder. 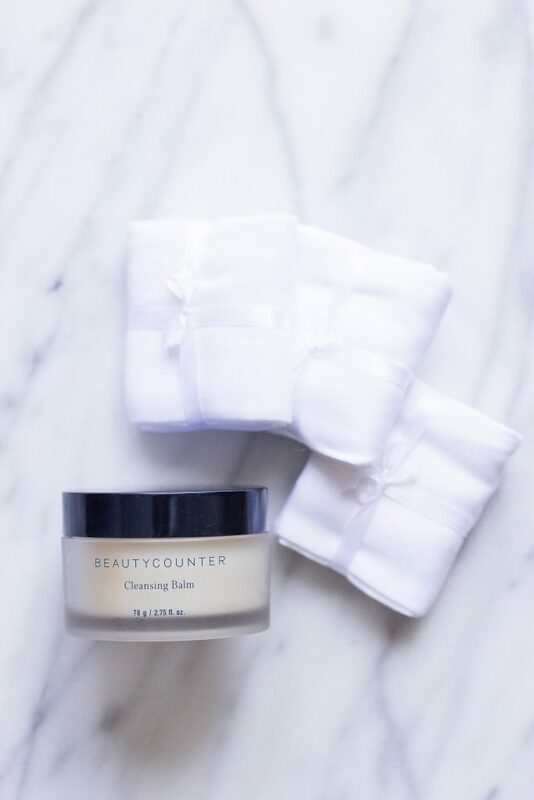 If you want to try Beautycounter, let me know! Such a great post.Very useful.Safe beauty is really very important for skin.Thanks for sharing this especially on the ingridients to look out for. No problem Sophie! Glad I can help! I’ll be buying a lot of these and keeping an eye out for more safe beauty products! These look great! I hope you like them Jessica! Keep me posted on what you think! I absolutely agree dear! 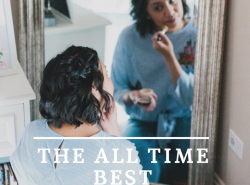 I believe we consumers shoudl look beyond the fancy bottles and promises of these beauty products in the market, and take a good look of their ingredients. Thanks for sharing these tips, really informative. Thank you so much for agreeing Jessica!